The highly anticipated 4th Edition of the BUY LOCAL brochure is beginning. 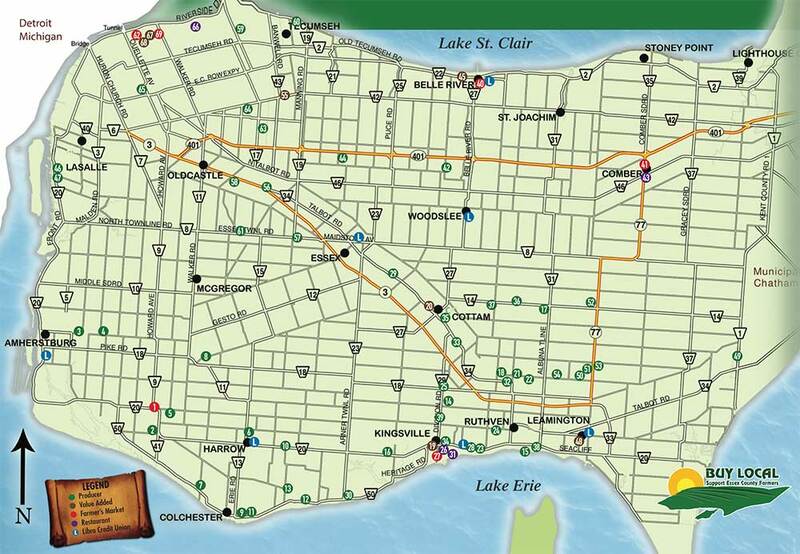 The map gives consumers a way to find local fruits, vegetables, meat and more. Consumers may discover there is also locally produced flour, popcorn, cheese, milk and honey. Use this new map to find all your produce needs – starting today! If you are a farmer or agri-business, please contact the office before March 31 to participate in this new edition.